If you need a reliable plumber in Fort Mcmurray Alberta, then look no further than Berwic Plumbing and Heating. 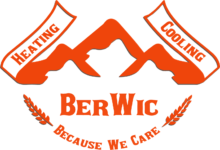 Based in Fort Mcmurray Alberta, here at Berwic we cater to all your business or residential plumbing needs. Be it a simple quick job to more advanced repairs, we carry out all work in a professional manner. Employing only professionally well trained and licensed plumbers with years of on the job experience. We guarantee you, our valued customer nothing but the best service. We can provide you with a reliable track record of work history and successful repairs carried out, for your peace of mind. Berwic Plumbing and Heating guarantee you, that we will bend over backward to get your heating or cooling system up and running in the least amount of time. 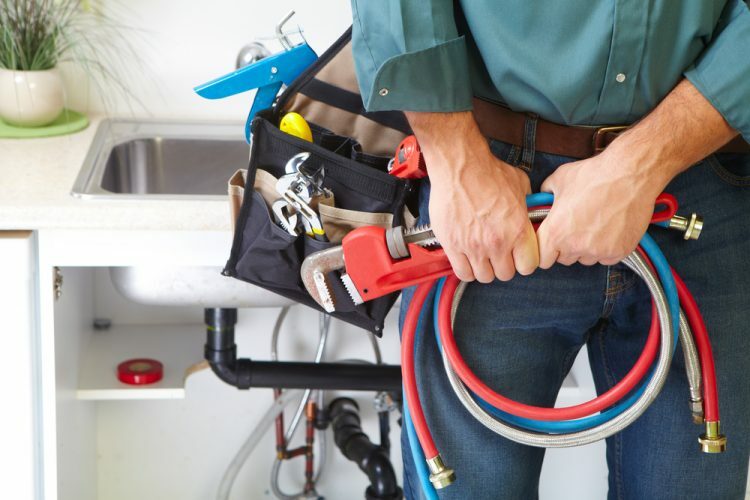 Our specialist maintenance and repair service plumbers will ensure that every bit of technical aspect from your heating to your cooling systems, boilers to pumps, heat exchangers to multi-boilers, furnaces or hot water tanks are well serviced, maintained and repaired according to industry regulatory requirements. Our boiler replacement team will replace your boiler unit in the most professional manner and ensure that you are kept happy with the work being carried out. We offer a 24 hours a day, 7 days a week call out service, whereby we ensure that all emergency work is either isolated and made safe for further repairs, or depending on the scope of work and parts required we could complete the repairs on the spot. If volatile utility bills are giving you grey hair before your time, then it’s time to schedule a visit from one of our professionally trained plumbers. We ensure you that our plumbers are well versed in a wide range of cooling and heating systems and products. Giving you our valued customer the best expert advice in one simple visit is what we are renowned for. Give us a call here Berwic Plumbing and Heating for a no obligation quote on your heating or cooling systems. Berwic Plumbing and Heating offer a wide range of business and residential maintenance plans to ensure that you have peace of mind when an emergency occurs on your property. Signing a contract to one of our maintenance plans ensures that no extra costs and emergency callouts will be incurred when the need arises. Our plans range from Heating and cooling maintenance plans to protection plans that once again ensure you have peace of mind through our thorough scheduled maintenance routines. Signing up to one of our maintenance plans Today gives you an added benefit of receiving a 10% discount on all plans. We at Berwic Plumbing and Heating take pride in our work and ensure that all our employees are safe during work hours. 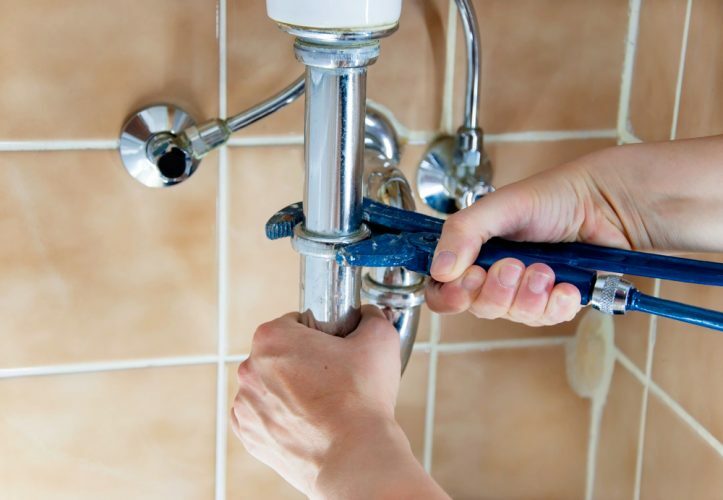 Taking a risk assessment and making sure that they are safe before commencing any work is of utmost importance to us as a company, as well as instilling this safe way of thinking into our professionally trained team of plumbers. To ensure the added safety of our workers and day to day clients, Berwic Plumbing and Heating holds weekly safety briefings for our entire team to make sure that safety is always put as a priority. Each member of our team is evaluated at regular intervals on and off the job to ensure that they are carrying out all work at the top standards in the industry. Have a quick browse through our website to read up on our past and present clients reviews on the services they have and are receiving from our company. Does your heating work in one room and not the next? Do you live in an old property or newer development and experience problems with district or centralized heating? Does your home or business struggle with keeping you warm during the much colder months? Do your taps leak; are your bath and basin taps loose? Does your toilet wobble when you sit down to have a private moment in the loo? Do you have a slow flow of water to your kitchen or bathroom drain? Is your cooling system failing to cool during warmer months? Does your boiler screen show a fault, which you are unable to rectify? Does your heating or cooling system require an upgrade? If you answered yes to any of those questions feel free to get in touch with our Plumbing Fort Mcmurray Heating Office today to book your no obligation visit or quote. Our professionals can help you solve plumbing problems at your home or office.­­ Call us at (587) 275­-4822 now to learn more.